"The House Party" CD Promo Update!! 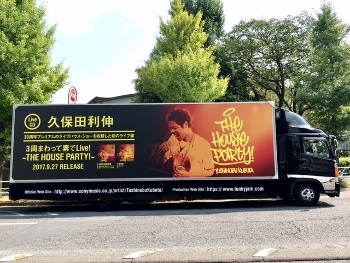 The Live CD "The 3rd Round - The House Party" In Store Now! !